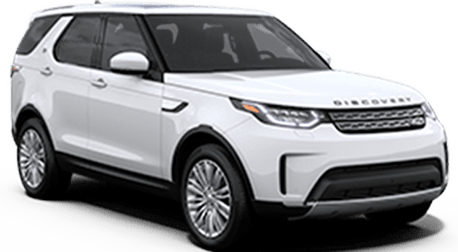 Our family has been working with British imports since 1947, and we are especially suited to working with the Land Rover brand. 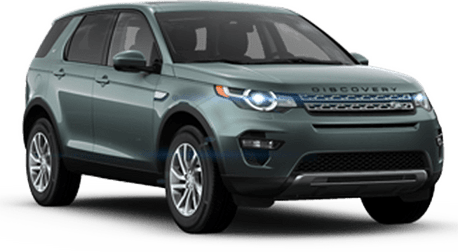 We have worked out of the Land Rover Stevens Creek dealership since 2002, and we are proud to call this place our home. If you have any questions or concerns, we would be happy to chat. We can’t wait to hear from you and this team can’t wait to serve you.